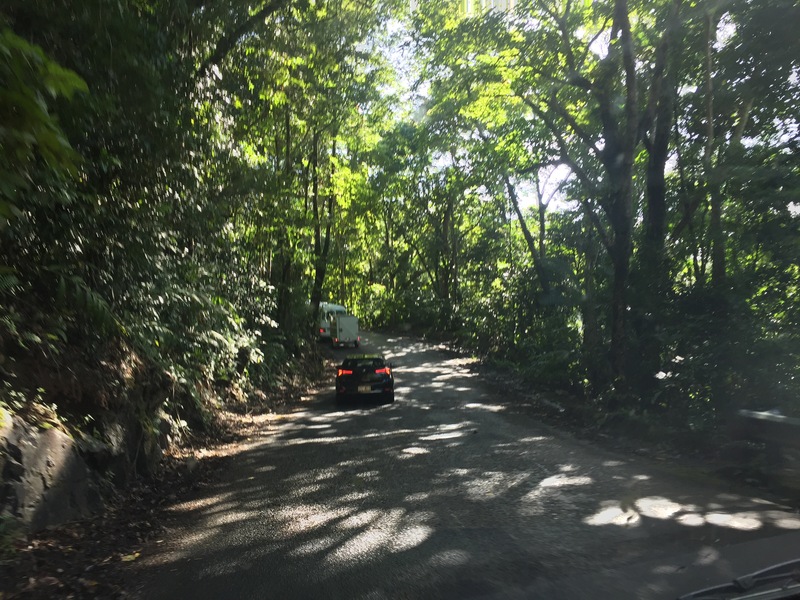 Our day trip to Cape Tribulation marked the most northern point of Australia visited during our two and a half months in the country. 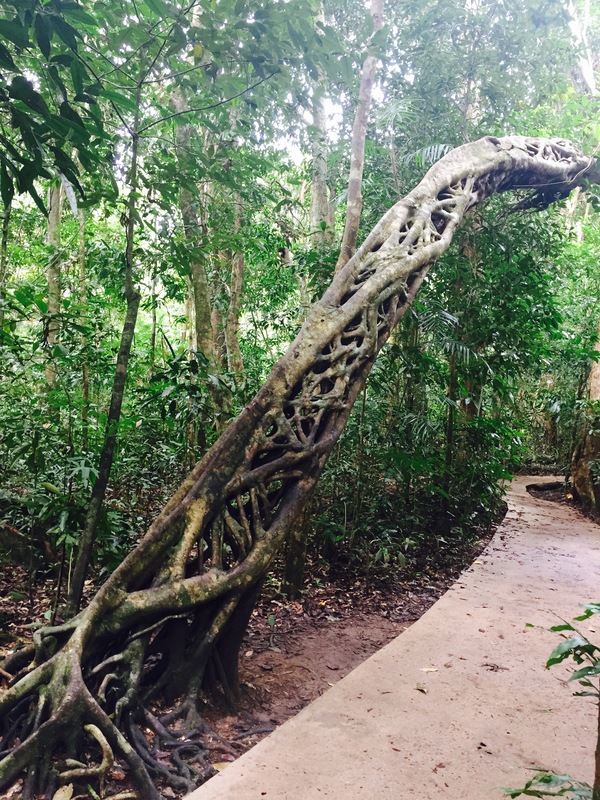 A mere hour and 45 minutes from Port Douglas it makes for the perfect road trip by camper or car, however there are also numerous organised tours that you can take if you are without your own transport. After Cape Tribulation the road ends and a series of dirt tracks take you on up further north to Cooks Town. If this is something you are interested in a 4×4 is a must. 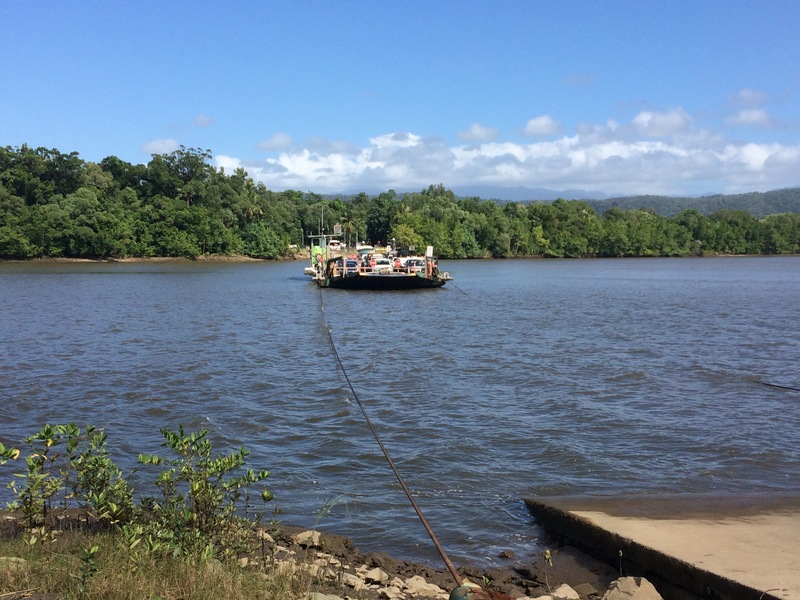 We left at around 8.30am and were soon cruising along rural roads towards the cable ferry that would take us across a stretch of water and directly into the Daintree Rainforest. The ferry costs $26 in a car for a return journey and only takes a matter of minutes. Before you know it you’re departing onto a road with a tree covered canopy and it feels like another world. The winding tarmac takes you further up and into the forest, where you are surrounded by some of the lushest fauna and flora we’ve seen so far in Australia. 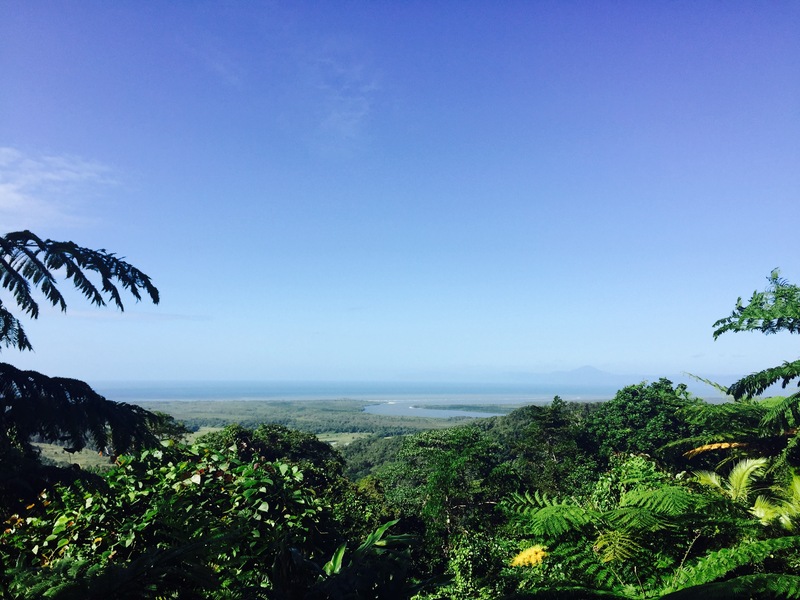 What I didn’t realise was how much there actually was in the Daintree Rainforest to do. 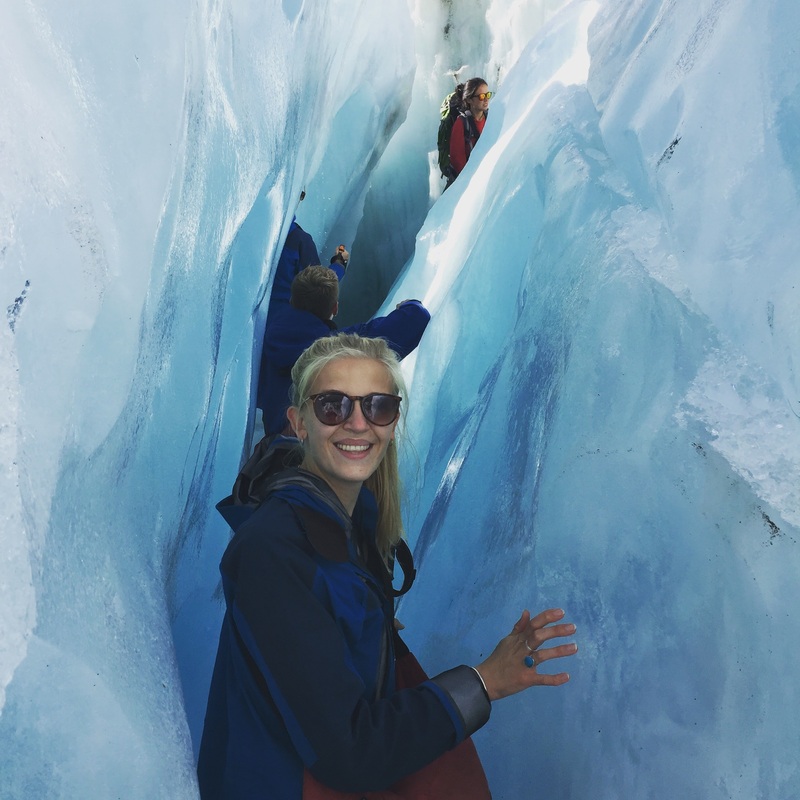 There are countless hotels, two ice-cream factories, a tea farm and a discovery centre as well as view points, walks and a mountain hike. If you’re lucky you may even see a Cassowary, a rare Australian flightless bird that looks a bit like a cross between an ostrich and a turkey. If you have time I would recommend staying in the forest for a couple of days, exploring everything this beautiful region has to offer. 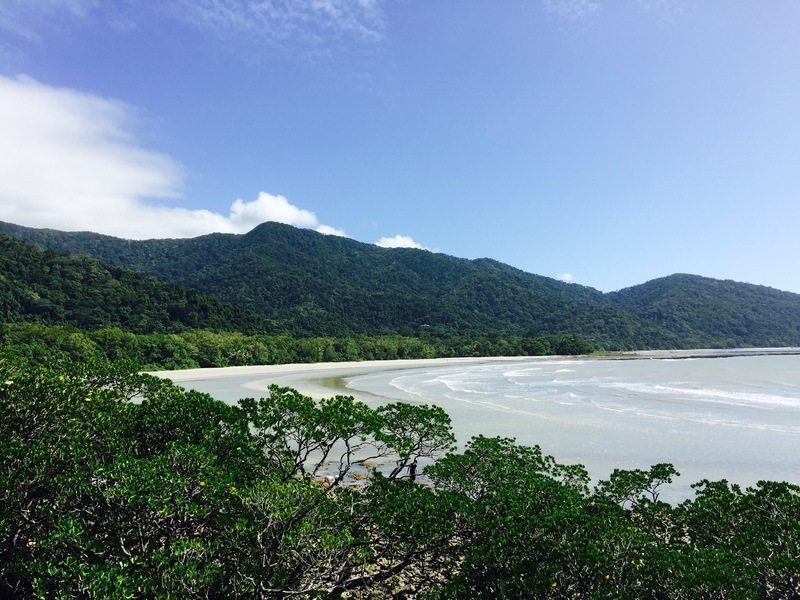 Along the way to Cape Tribulation, we stopped at a couple of beaches and did a short Rainforest boardwalk, which had lots of information about the plants and wildlife that call the Daintree home. Cape Tribulation itself is a beautiful sandy cove with a lovely lookout point for photos, and is sacred to the local aboriginal communities. We completed the entire trip to Cape Tribulation in 3-4 hours so it is easily doable from Port Douglas. It made for the perfect end of the line for our Australian leg and it was lovely to experience the Daintree, even for a few hours.